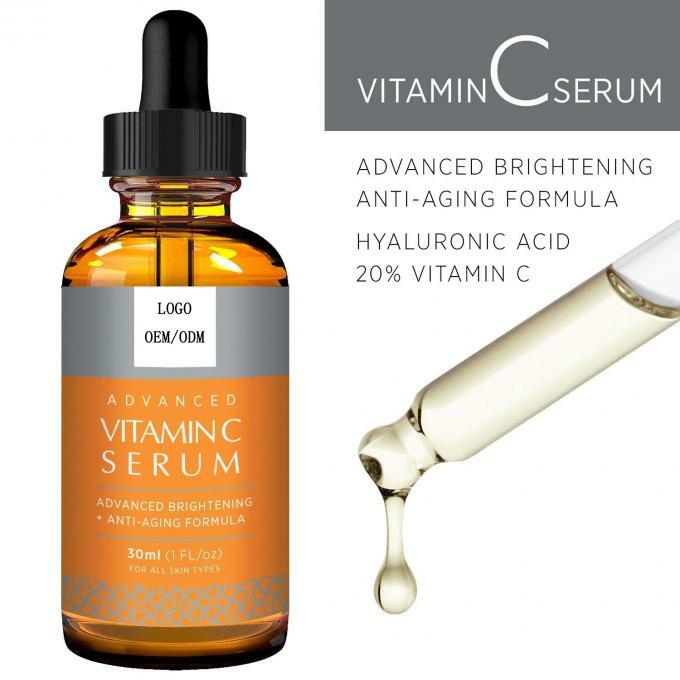 ANTI-WRINKLE & AGE DEFYING - Vitamin C Serum smooths out wrinkles, fades away dark spots, and promotes collagen production for younger and healthier looking skin. REPAIR & PROTECT SKIN - Vitamin C's powerful anti-oxidant properties neutralizes free radicals and repairs the damage caused by UV rays and pollutants. Acne scars are diminished as new breakouts are reduced. 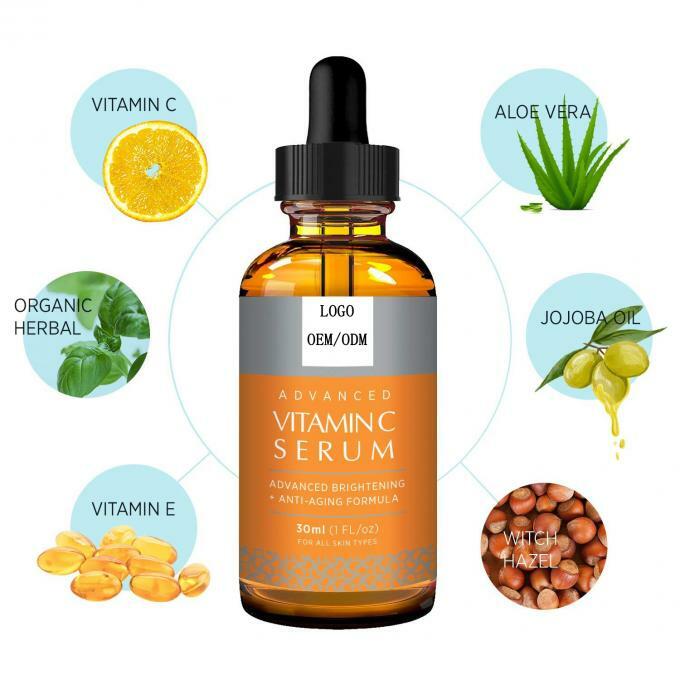 FOR ALL SKIN TYPES - All natural and free of harsh chemicals, Our Vitamin C Serum is the safe choice for skin of all types. The serum is lightweight and easily absorbed into skin. 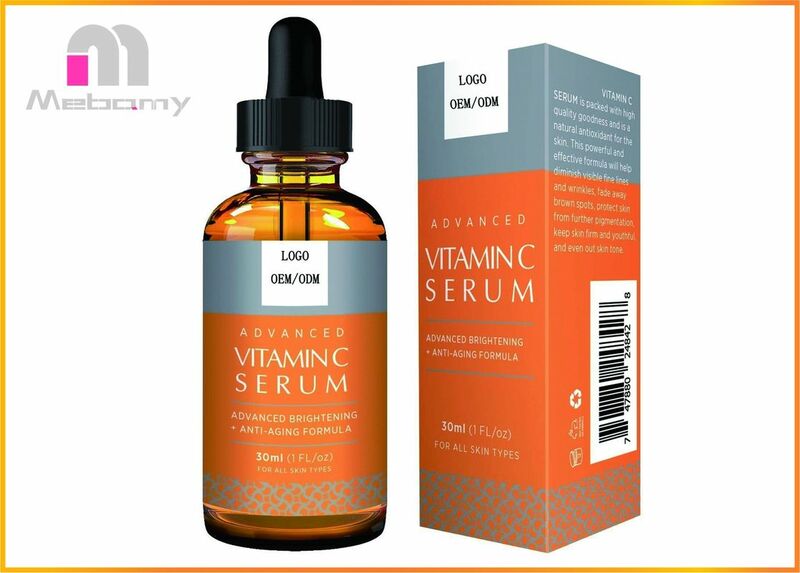 Vitamin C Serum is the natural way to obtain younger looking skin without any harsh chemicals. Vitamin C is known for its anti-oxidant properties that are powerful and effective in repairing and protecting skin from UV damage and pollutants. It's an industry recognized ingredient that diminishes years of wrinkles and fine lines for a smoother and more beautiful complexion. Cleanse and dry your face and neck. After toner, massage a small amount of our Vitamin C Serum to your face, neck and décolleté until fully absorbed. Follow with your regular moisturizer. For best results, we recommend using this serum every night before bedtime. 2. Apply Vitamin C Serum to freshly cleansed skin and allow to absorb. 3. Apply moisturizer to face and neck.